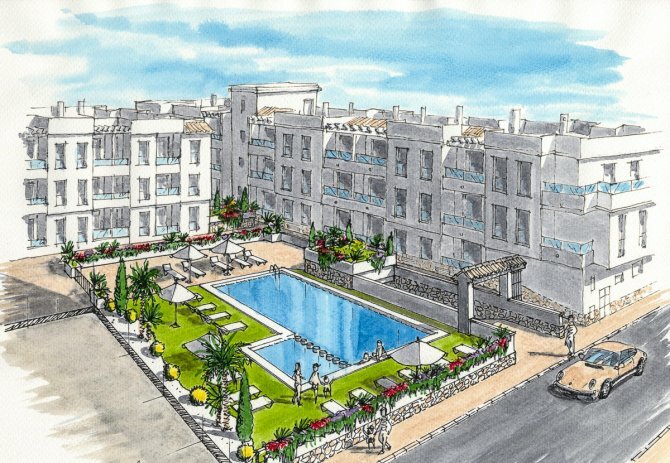 New modern town centre apartments walkable to the beach. 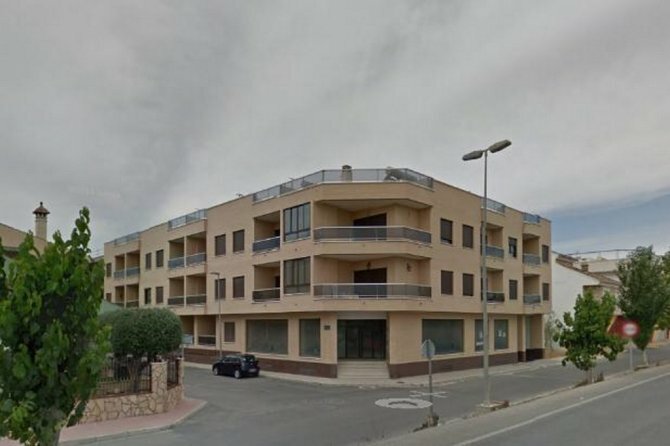 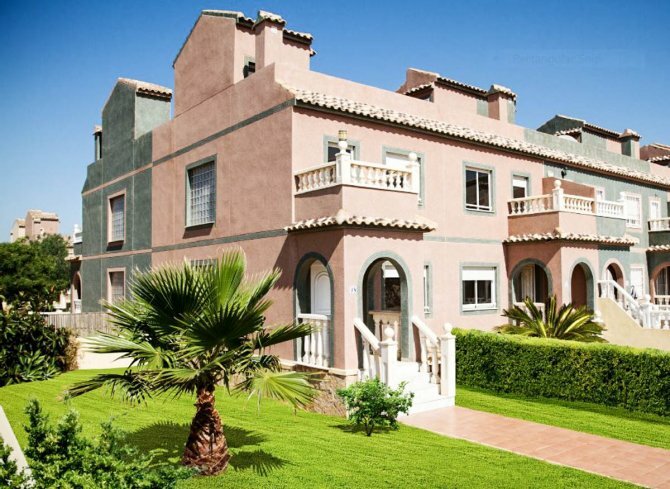 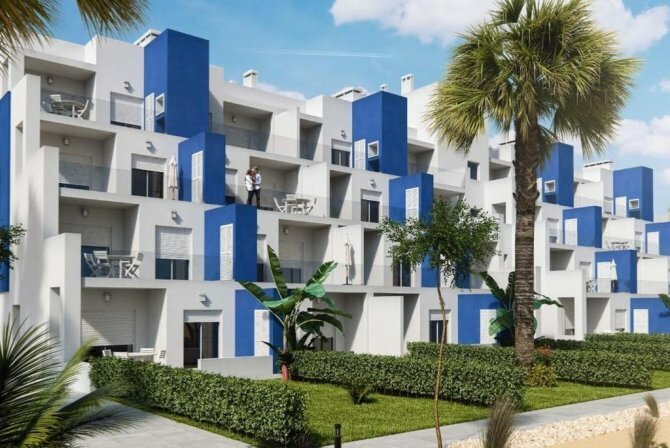 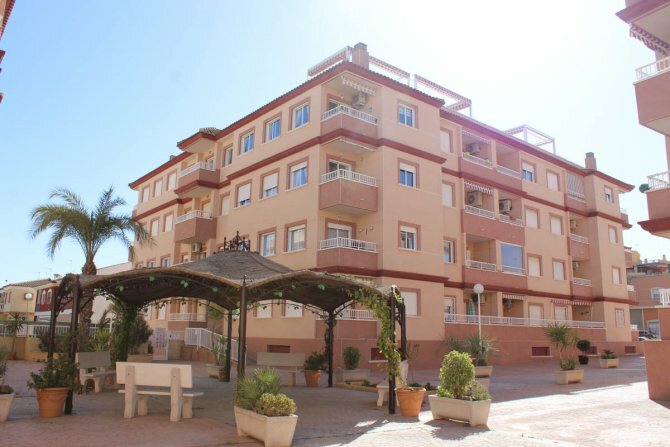 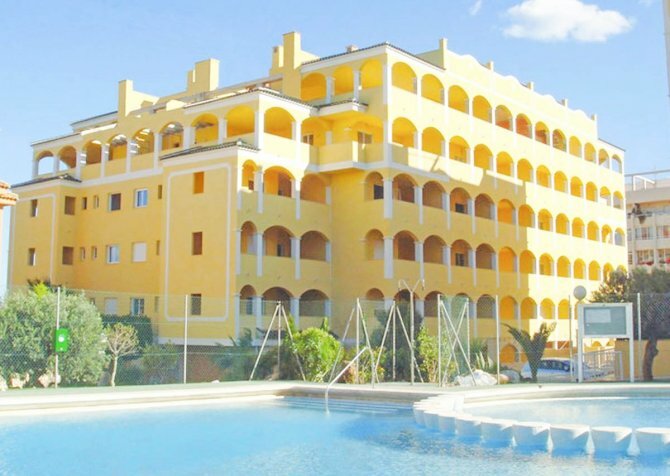 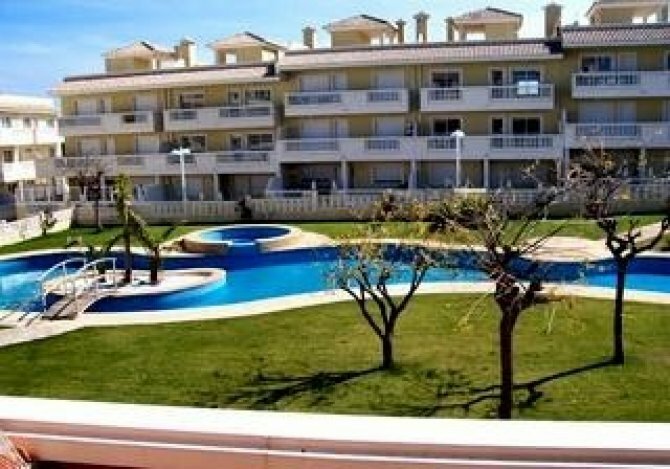 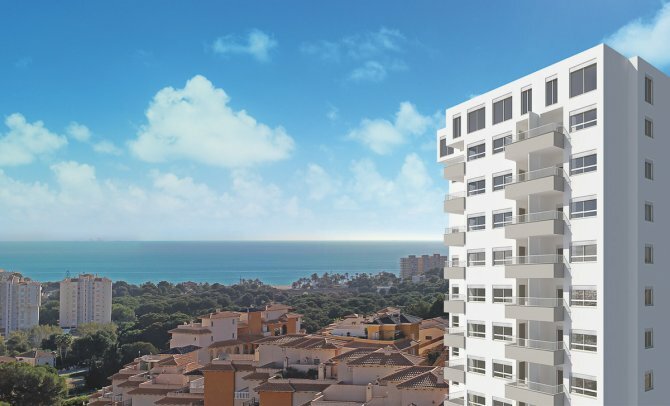 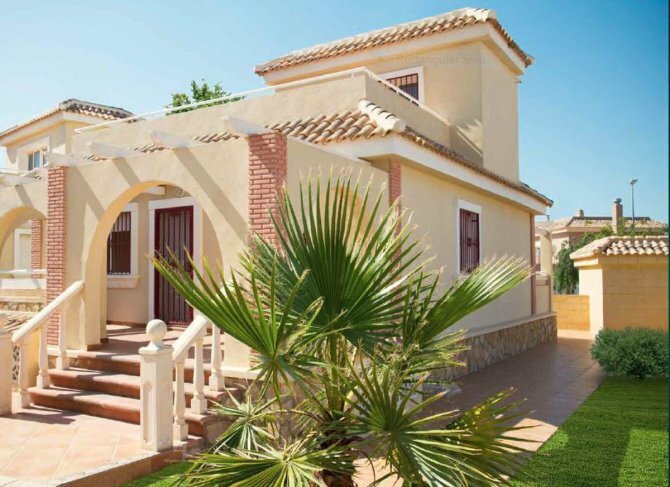 1 bed suite with terrace, spacious solarium, Spa and beach club on the Mar Menor seafront. 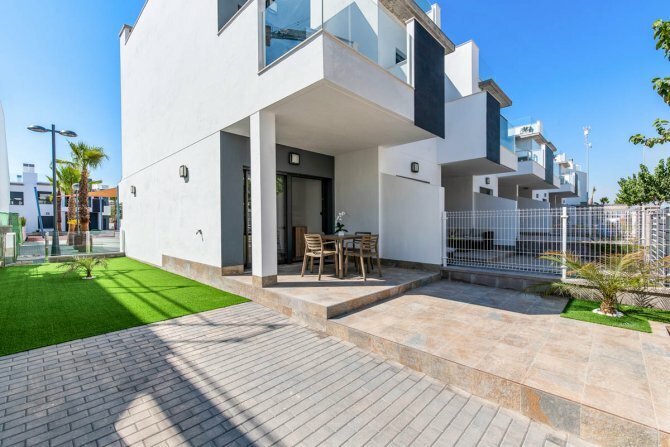 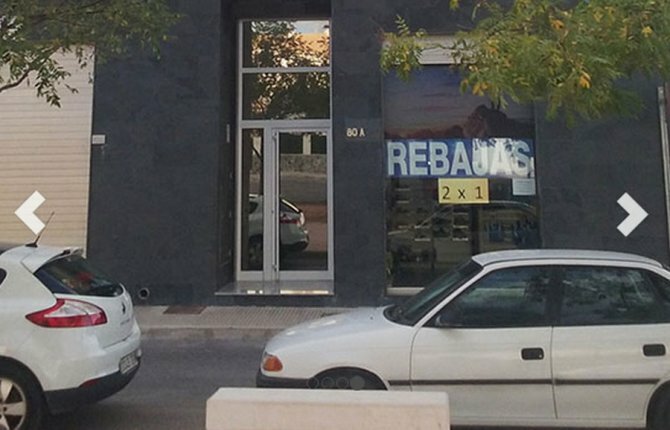 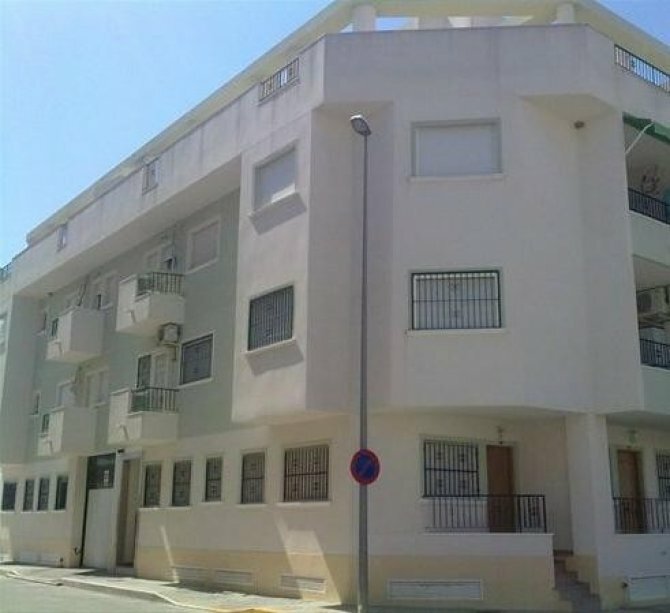 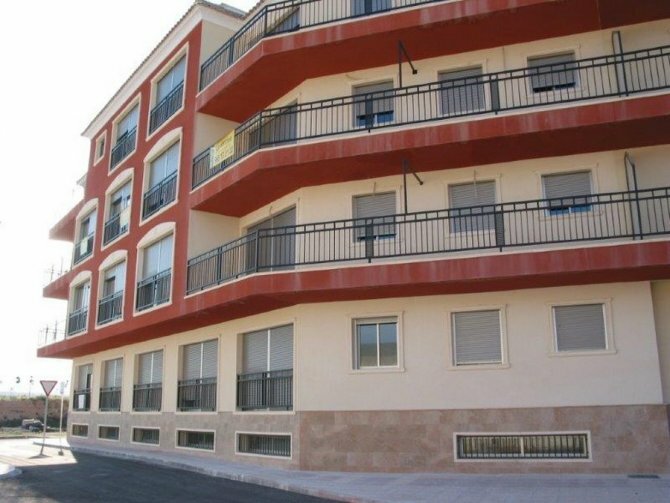 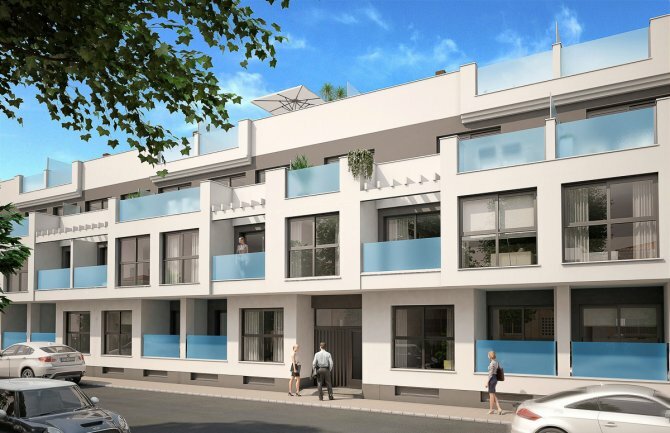 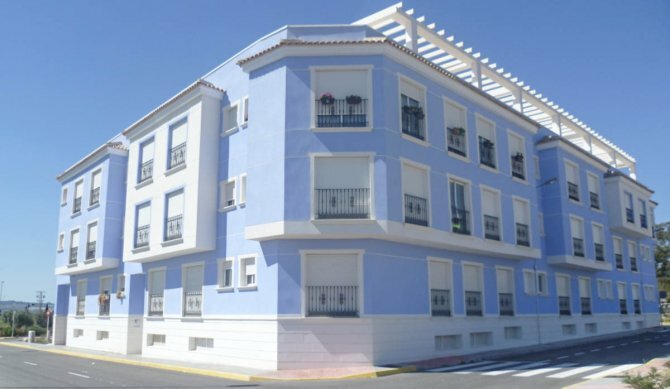 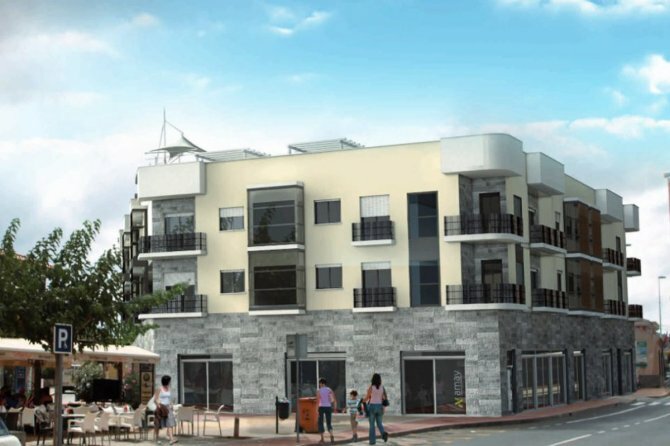 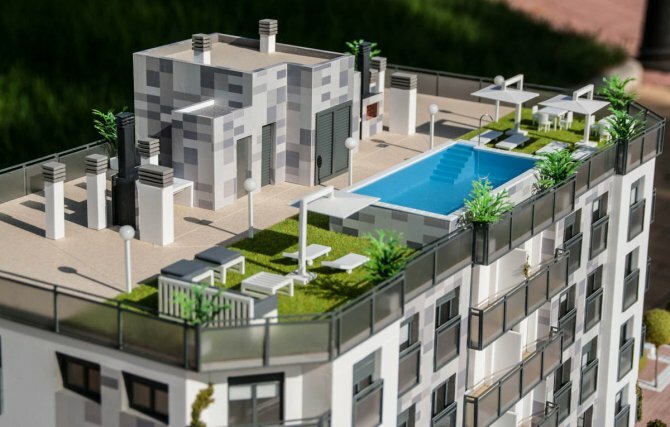 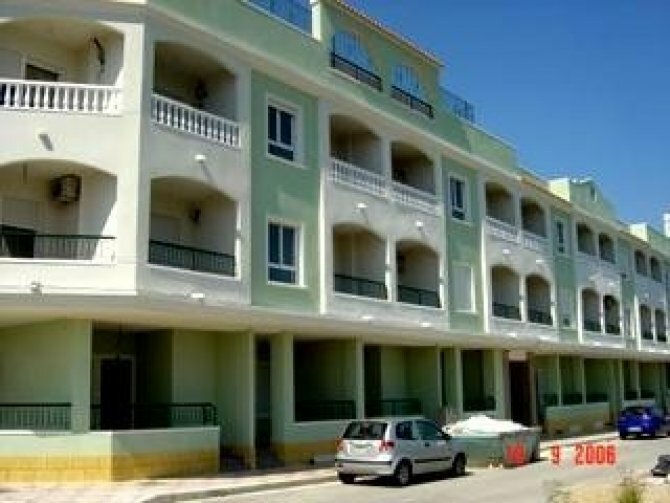 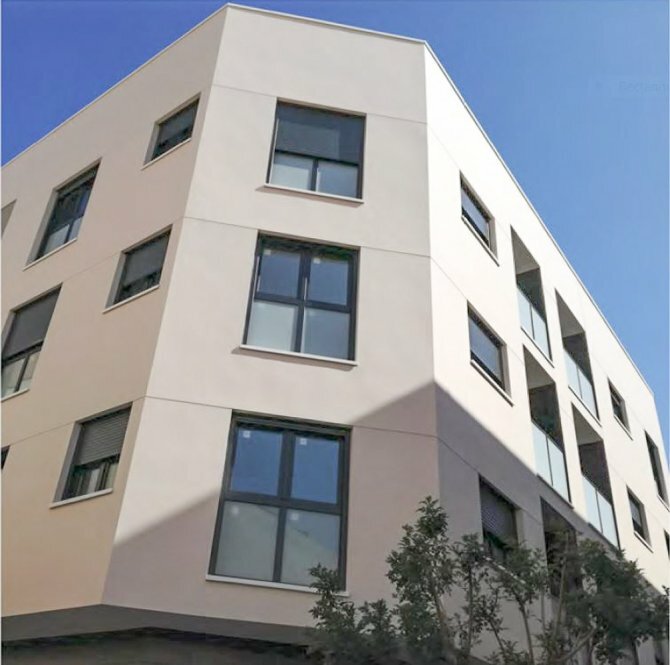 Modern apartments in Bigastro all with Solarium and underground parking space. 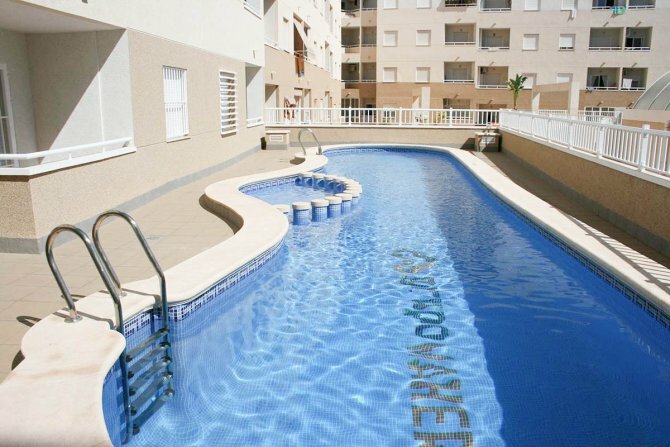 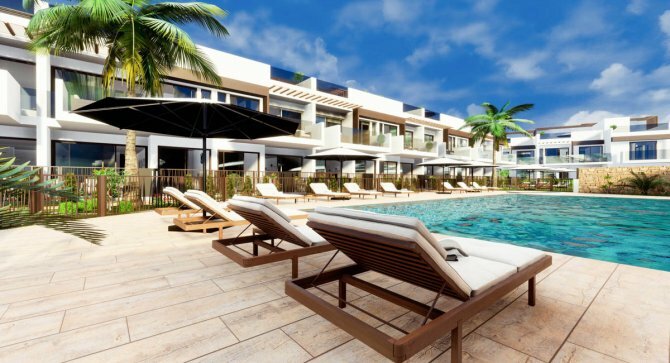 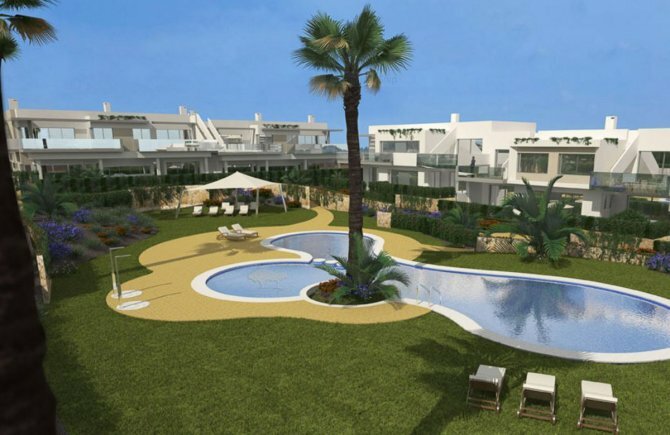 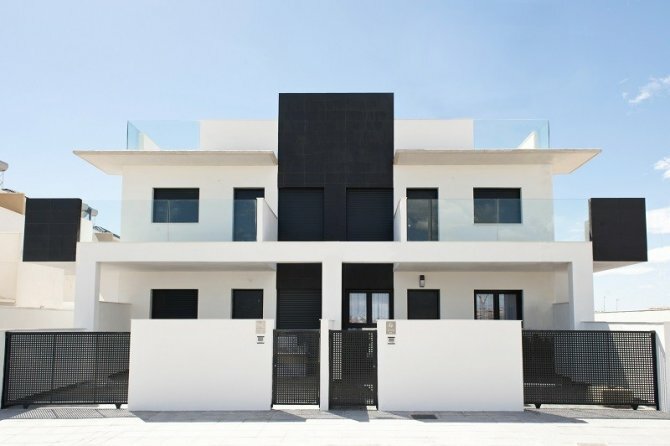 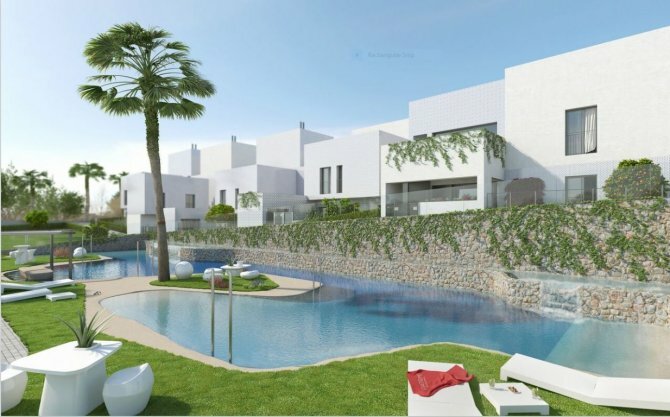 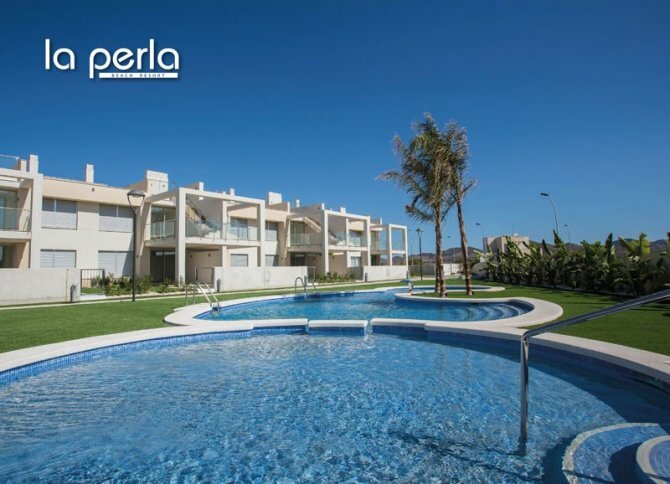 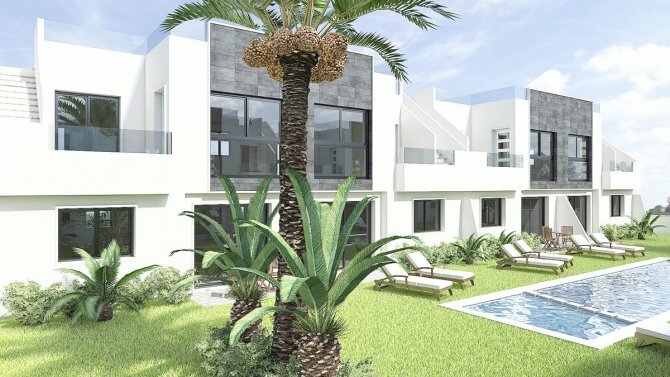 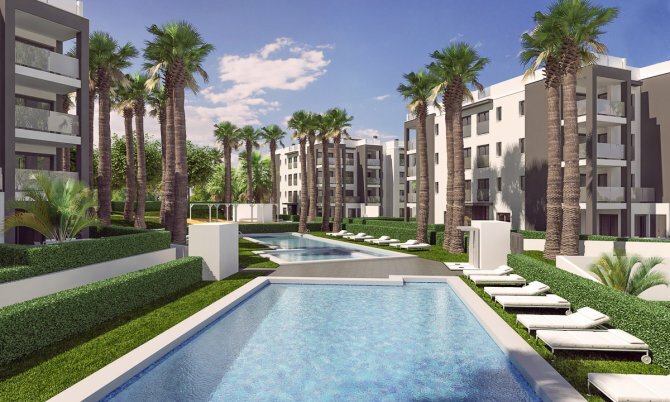 Luxury Mediterranean style apartments with communal pool, hydro massage pool and children's pool. 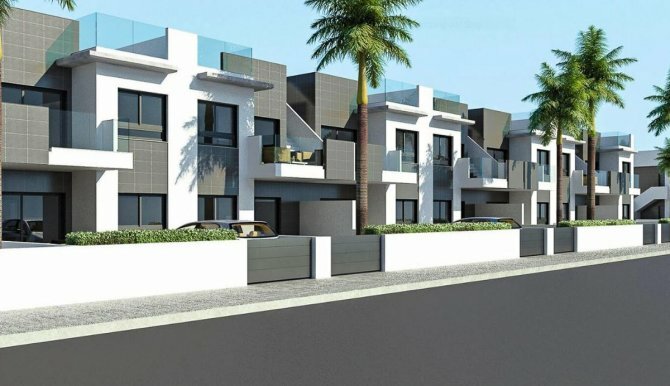 New modern apartments walkable to the beach.